Social networks with their “digital advertising” tools have completely changed the way of promotion and advertisement for product and services. Now adapting this idea, most of the brands are raising their digital marketing strategies. And also, not until a long time ago, only large companies could afford to promote advertising in the television sector due to its high production and distribution cost. However, in this new digital age, social networks and their great capacity to distribute content (whether paid or viral) give the majority of large companies as well as SMEs or the small entrepreneur, enough accessible costs to distribute an idea, a product or simply position your brand. Added to this, audiovisual production equipment at the same time becomes much more accessible. A clear example: if before you wanted to have aerial shots of some of your events, you had to hire an entire team capable of handling a crane or a helicopter. If you wanted to transmit an event in real time, you had to contract the services of a television channel and if you wanted a commercial, obviously hire a producer without taking into account the costs of its distribution on television. Now with a simple person or even yourself through a drone, you can get the necessary images for your event, construction or simply for shots of support in any of your audiovisual productions. A Smartphone with a good camera and good internet connection can provide information about your event or idea to all your followers in real time, if you want to make it even more professional you can get a gimbal and a set of microphones for interviews. An advertising spot is now more accessible since the costs of audiovisual equipment are cheaper and easier to use, ranging from $ 400 to the cost of a house in the middle of Equipetrol. And this is because unlike text, images, designs, posters and other graphics resources used in social networks, video is a combination of all in itself, the video is perceived more as an experience than as an information, you can awaken in your followers an identification with your brand, generate calls to action through emotions, connect with them and that is why video is one of the greatest resources that should not be missing in your digital marketing strategies. Apart from that, we are entering into a type of Marketing that is no longer focused only on the product or the consumer, but on the message you want to make known to the world, on how human you are as a brand, you have to differentiate yourself in terms of quality, costs, treatment, your development with society and the environment. 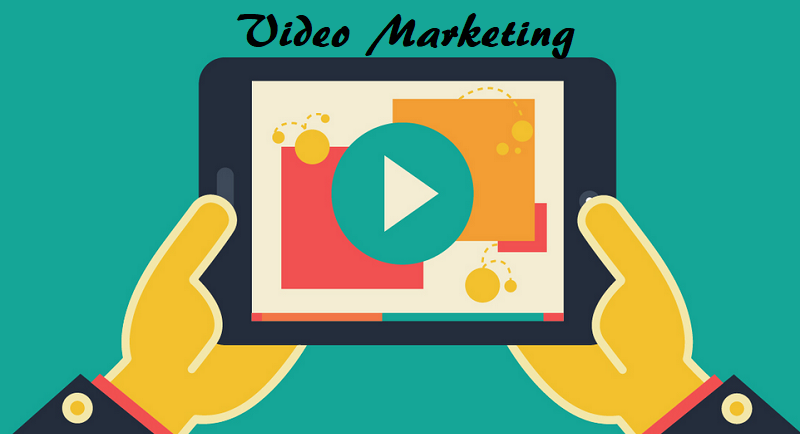 That is why video is your best ally when it comes to presenting yourself to your followers or consumers, the future of marketing according to many experts, the possibilities are endless and there are several distribution channels among which we can name, Twitter, Facebook, YouTube, Instagram, Instagram TV, Periscope, etc. Every business, organization or entrepreneur has a story to tell, a vision and a goal, we all have a story. Build trust. A story not only tells a reality in a different way, it shows a different side, it reveals aspects that are not known and that can generate a great connection with your users by feeling identified, thus generating a greater bond of trust as it is shown not only to the company but to the quality of humans that is behind. Example, a veterinarian in which the CEO recounts his passion for his profession and how the need to rescue animals is born, offer accessible services, special treatments and his fight to save what his users love most, his pets through plans of vaccination, offers, tips on their social networks, etc. Everyone has met with Digital Marketing strategy by watching a tutorial from how to disassemble an electronic product to how to make sushi. There is a lot of content outside, but if your brand is the one who makes it you can control which products you want to position within your tutorials. In the case of a restaurant, they can be different brands of products in a way that shows the quality with the preparation. A bank can give tutorials on how to use their electronic platforms, identification of tickets. A workshop can post on how to take care of your engine and what products are recommended to use. Cosmetic tips can deliver on makeup, haircuts or clothing styles and their combination. This is something very well known and is something that everyone does, has not it happened to you that your client practically already knows exactly what he wants and how he wants it? Sometimes even know the product much better than your sellers. This can be in the acquisition of a technological product, a smartphone, a laptop or the assembly of a computer, a hotel room or a haircut service, a tourist complex, the possibilities are endless and many people seek to know and experience the product or service before acquiring it, this added to influential people in the medium and with certain criteria in those topics can help you to give weight and confidence to your video through the experience of a real and reliable person as well as more images of your product or service. This type of videos are rare but you can see them in other countries and few or nothing at all here in Bolivia since they are not very accessible and the technology is still in development, the 360 video can be a very didactic way to keep up of international standards presenting your users with different experiences such as virtual tours through your facilities where they can choose where to direct their gaze, as well as strategies within the same augmented reality videos as additional added information. Live Streaming for real-time draws, presentation of new products or experiences in real time. Perfect for hotels or restaurants, shopping centers or vacation agencies, giving your consumer experiences that fly your head will definitely give you something to talk about. While this includes all of the above, managing productions with high-quality standards will position your brand favorably and the strategies that can be used have no limits. Imagine creating a series of videos on all your channels that help answer frequently asked questions in an entertaining way, Sketch advertising with which your users can identify themselves, they are viral contents that can be shared even without the need to invest in paid advertising, Tips on how to use different tools and in which your product is there as an added value as we had already spoken in the reviews or in the tutorials. A pharmacy can create a mini-series of first aid, a gym a series of routines or diets to reduce weight, a workshop tips to keep your engine as if it were new. 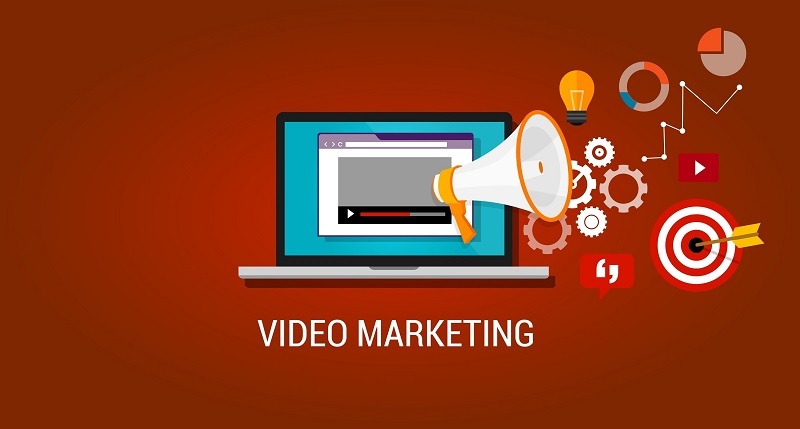 For this and for many other things, the Video is the future of marketing and your best ally when it comes to promoting your company, positioning your product or service and improving the quality of Digital Marketing strategy you are doing. It shows how your company started, how it grew, what difficulties it went through, invites your users to give you ideas and many more initiative.